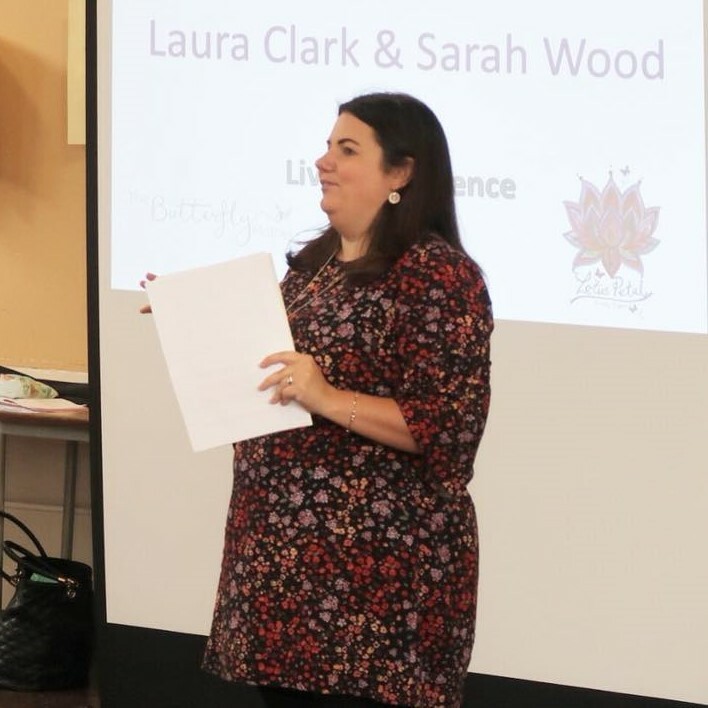 Last week Sarah of Lotus Petal Family Support & I hosted our first awareness event for perinatal mental health. 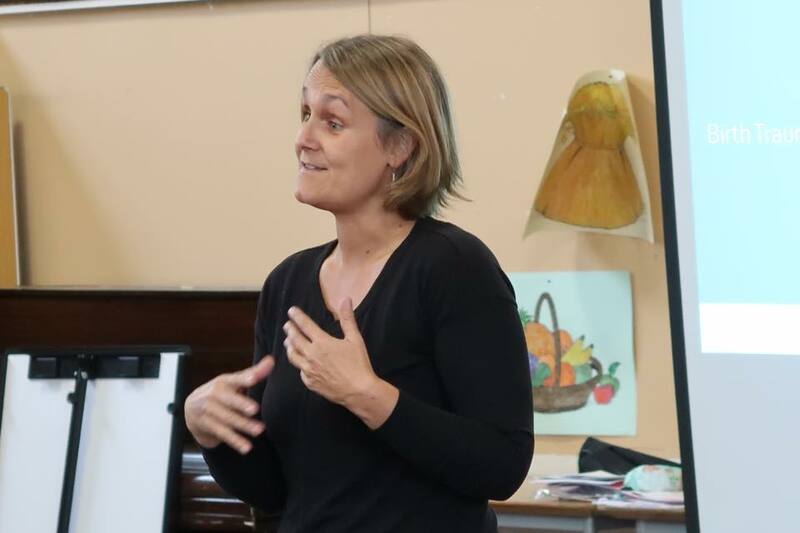 We teamed up with baby loss support organisation From My Womb To My Heart to create the course and it was aimed at professionals, or those currently in education, with an interest in both topics. It’s no secret that I feel there is definitely a big gap in education among professionals when it comes to the subject of mental health during or post pregnancy, and we felt this was the perfect opportunity to try to rectify this. What I wasn’t expecting was to learn so much myself from this wonderful day and from meeting these wonderful people. It’s really easy to be negative in this world and focus on all that is wrong. As mental health advocates we often have to to do this because it’s the best way to focus on our attention on where improvements need to be made (and there are a lot). But it’s always worth taking a moment to think about the supportive and compassionate people who work in this arena too. Our brave and talented speakers were not paid, they gave up their time and expertise, and shared their personal stories, purely because they feel so passionately about making a difference. Equally, we couldn’t have asked for more from our delegates either – they were interested and engaged and really want to make a difference to the maternity care women in this country receive. I shared my own experience as part of the second day and so many people approached me afterwards to offer comfort, support and congratulations. This wasn’t exactly a surprise but it never hurts to reiterate the fact that training of this nature for healthcare providers is so important. Everyone who attended is, of course, extremely keen to learn – which is wonderful. However, it was clear from many of our discussions that there are many professionals who could benefit from this in the future. 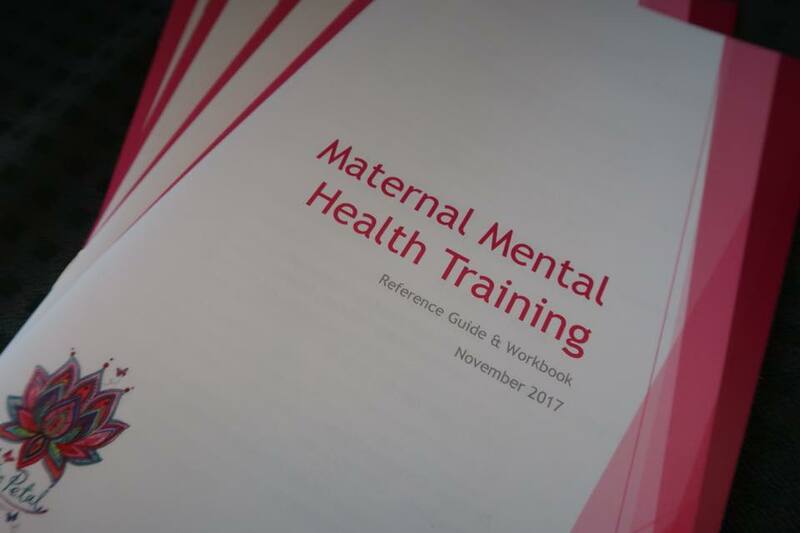 I find it so shocking that there isn’t more mental health training included in curriculum for midwives, GPs and health visitors and we will continue to campaign to change this. This was not a course primarily for sufferers, but instead for those who support them. However, after Sarah & I shared our stories several delegates approached me to share their own mental health struggles and their difficulties accessing help. This only confirms firstly, how prevalent mental health struggles are and secondly, how much more professional support and resources are required. Both blogging and mental health advocacy can be disheartening at times. It often seems impossible to reach the audiences you need or make the differences you want to achieve. Also, I often feel like a fraud to write so much about mental health when I’m not a professional and have no qualifications. 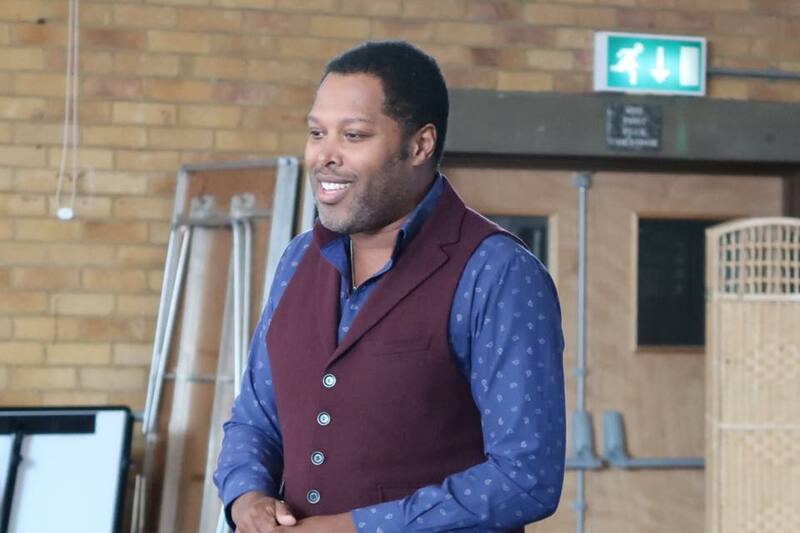 But courses like this, and the wonderful feedback we recieved afterwards, help to boost my confidence and prove the value of sharing and how powerful what we learn from experience can be be. I learnt so much from day one of our course. I have experienced a miscarriage but didn’t realise how many choices you really have about what happens afterwards. Likewise, although very upsetting and difficult to hear at times, learning more about later stage miscarriage, stillbirth and neonatal death has really opened my eyes to the lack of support and compassion that can sometimes exist in our healthcare system. Just like with mental health, this is clearly an area of maternity care that needs education and investment and I’m so grateful we have been able to join forces with From My Womb To My Heart on these matters, especially as there is often an overlap between the two topics. One particular organisation that attended who I would like to share more about is Little Baby & Co. They create keepsake boxes which contain items to protect the dignity of even the tiniest of babies, in particular those lost before 12 weeks gestation. I had no idea such an organisation existed and I’m very keen to make sure more people are aware. I don’t know why I continue to be surprised by the strength and resiliance of people. Many of the women who spoke at the event have been through unbearable pain, distress and heartbreak. And yet they are still here. They have pulled themselves up and continue their journeys, whilst also offering comfort and support to others who are sadly following their path behind them. I’ve told my own story of PND & Anixety so many times now that you’d think I’d be almost numb to it. However, as I told the story of my struggles to bond with my baby son, and also looked at his photo on the screen, I found myself once again in tears and overwhelmed by emotion. My knee-jerk reaction to this is always to apologise and feel embarrassed or ashamed of my tears. But after so many delegates thanked me for being so open with my pain I began to realise that it’s nothing to be ashamed of. And perhaps the day I can speak about what I went through, without feeling those emotions, is the day I’ve become disconnected and robotic towards my experience. The idea for this course was hashed out at Sarah’s kitchen table only a couple of months ago. Truth be told, I didn’t know if it would really happen. I worried we wouldn’t find decent speakers or have enough attendees. But we did. Speakers generously gave up their time and our delegate list ended up at full capacity. This took lots of hard work but the pride we felt at the end of the two days was completely worth it. We now have other ideas which, on the surface, seem unlikely to happen – taking courses to schools, making an online version, having our course be a mandatory part of the midwifery syllibus etc. These seem like impossibilities at the moment but after what we’ve achieved, with fantastic teamwork, after only a couple of months, I know that in reality anything is possible. 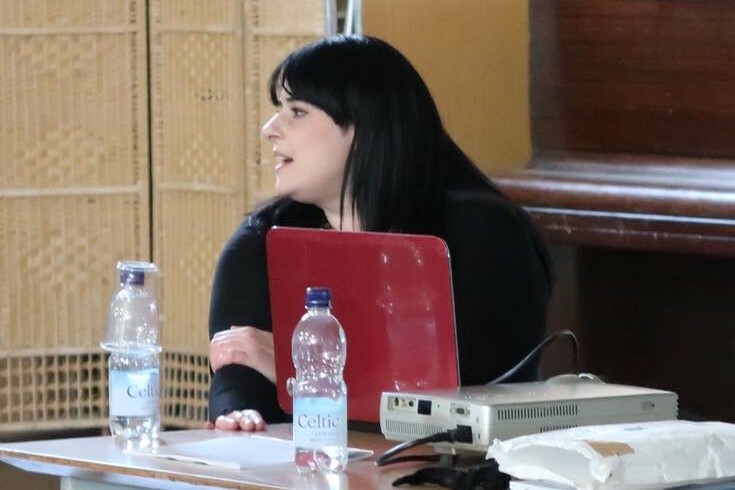 Click on the links below to find out more about the speakers and organisations represented and check out the footage from the two day event. If you’re interested in finding out more about the next event we host please add yourself to the mailing list by emailing proteachingevent@gmail.com. Reading this was like a breath of fresh air. I work in very remote parts of Australia as a Maternal Child health nurse, with extensive experience in PND . I am used to lack of services and working with no resources available, but in the last 9 weeks what I have witnessed in the lack of care, lack of knowledge and often disrespect not just for clients but also directed at myself has made me very sad. My first task was to set p a mothers group to 3 first time mothers who in the last 8 weeks have built a relationship with each other, support one another and watch their babies grow not just from the sidelines but as an actively engaged parent. I am by no means wonderful but understand the purpose of feeling connected, supported and listened too without judgement. I am no longer amazed or surprised at the lack of education in this area especially with G.P.’s and midwives.